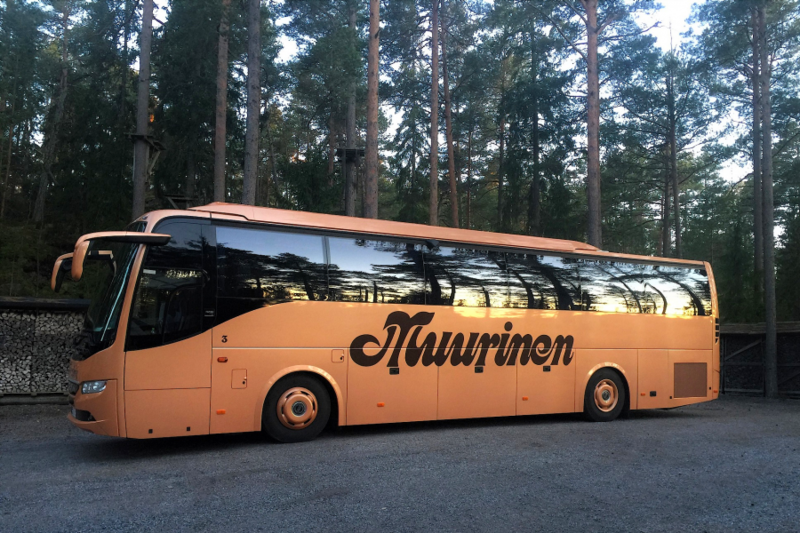 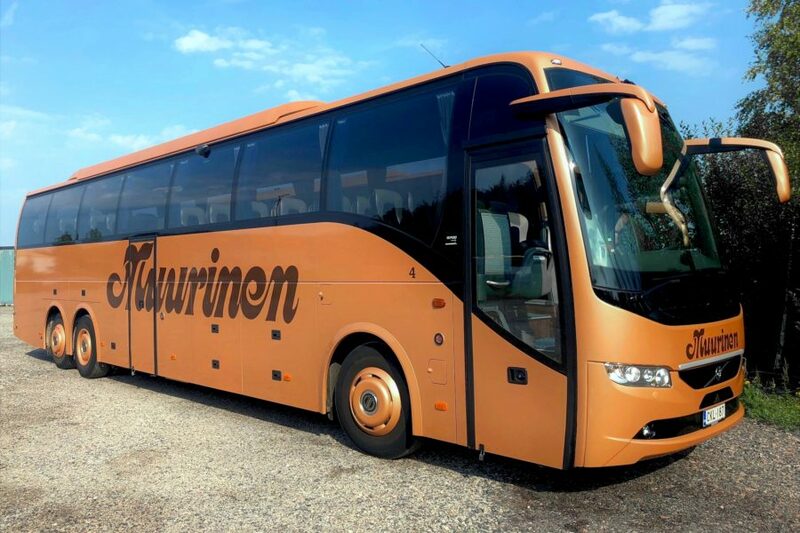 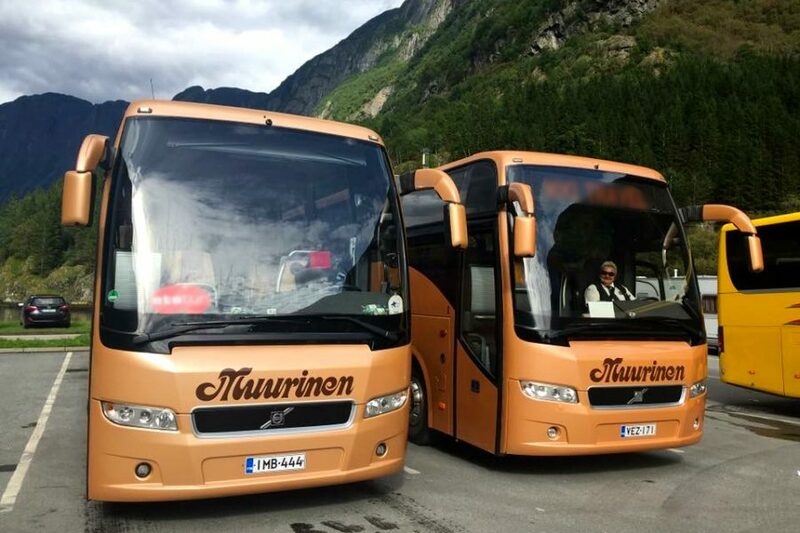 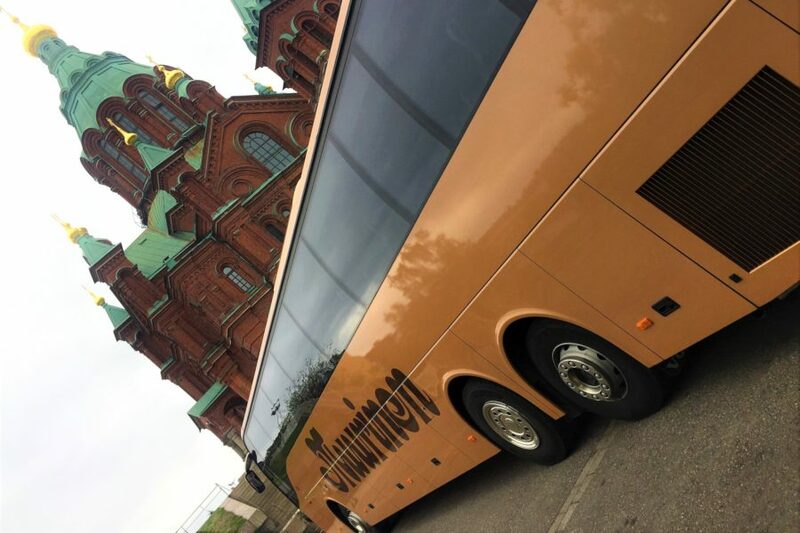 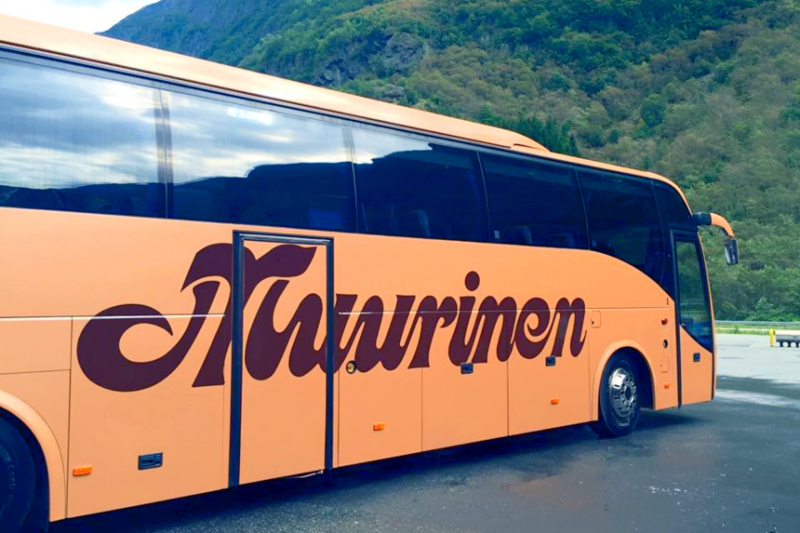 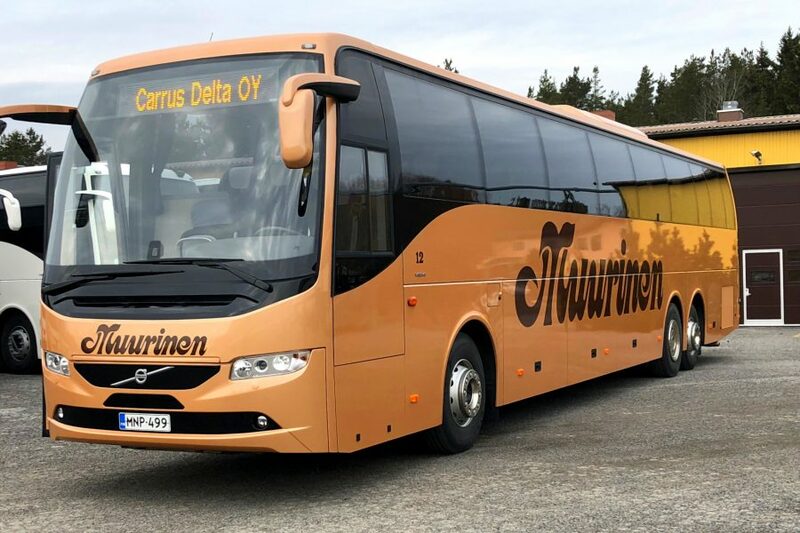 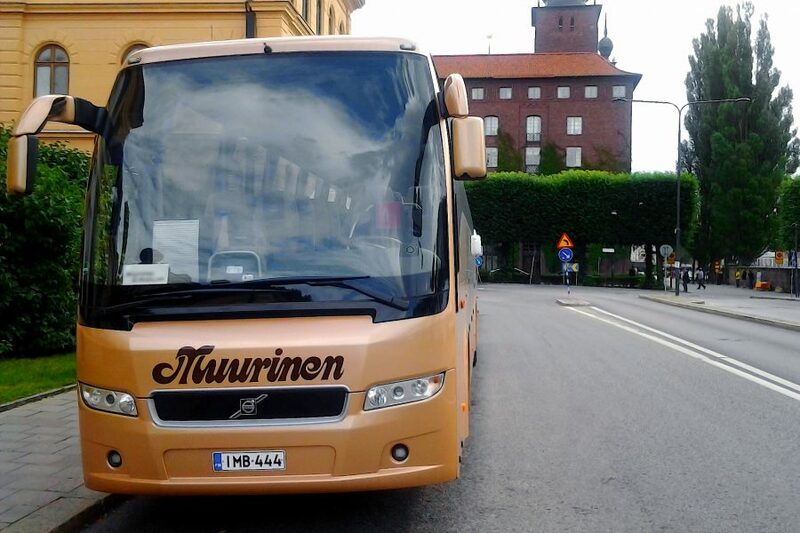 Large coaches | Muurinen | High quality transportation services! 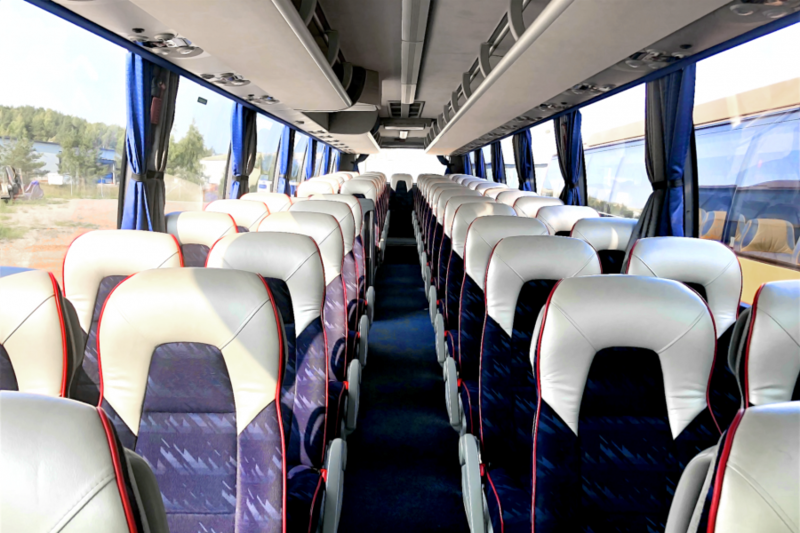 The capacity of large coaches varies from 44 persons to 66 persons. 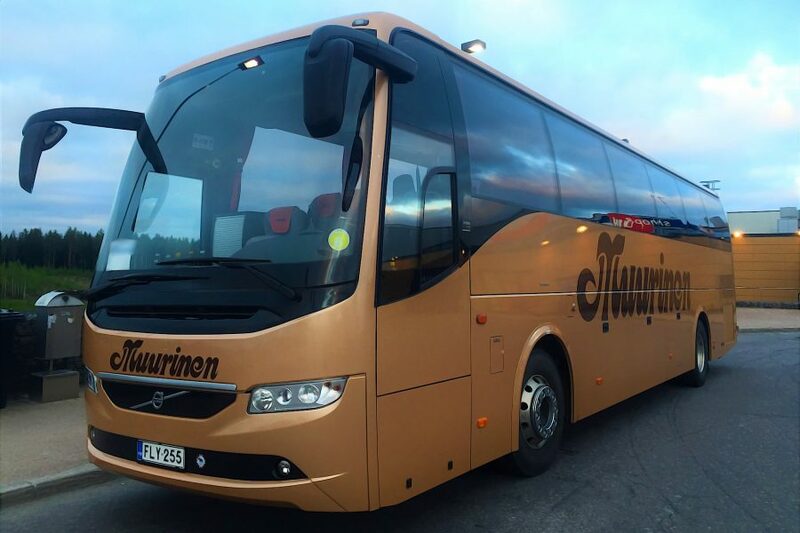 All the cars acquired in 2016 fulfill the Euro 6- standard. 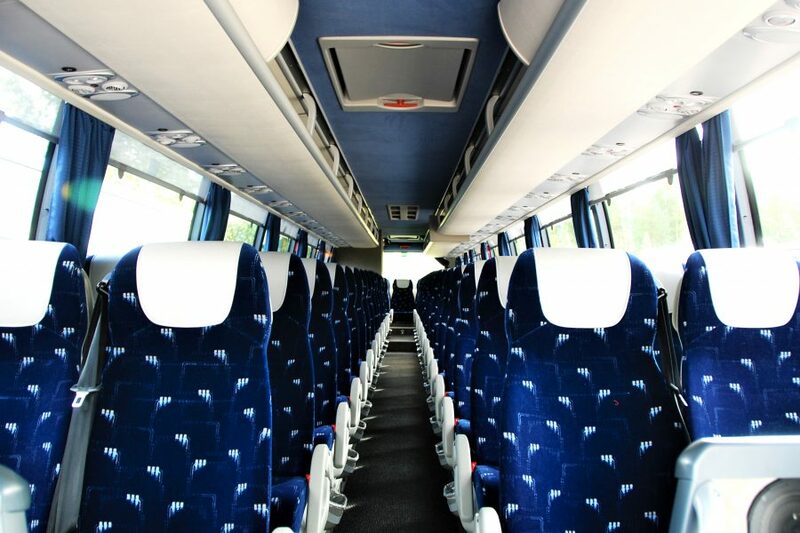 Additional complimentary features by request: Wi-fi, USB-ports, microwave oven and coffee machine. 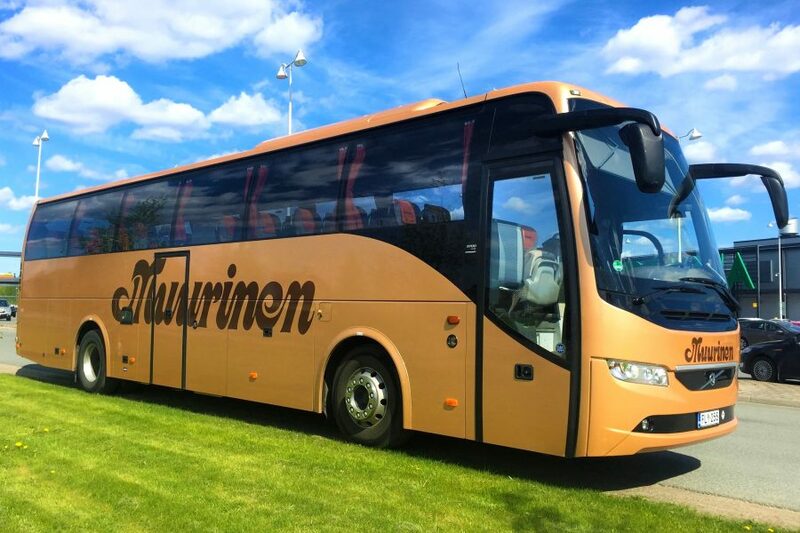 Please ask for more info when asking for an offer / making a reservation.